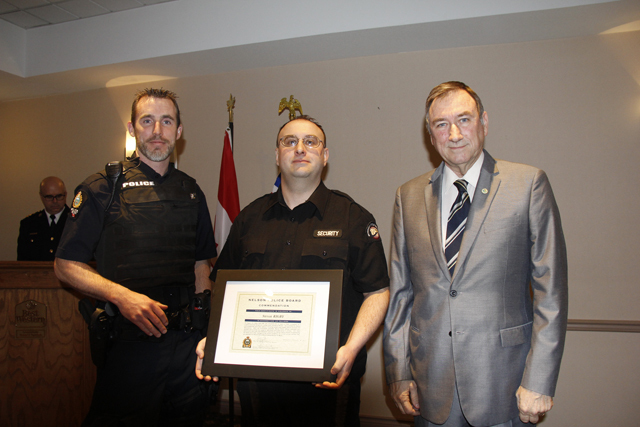 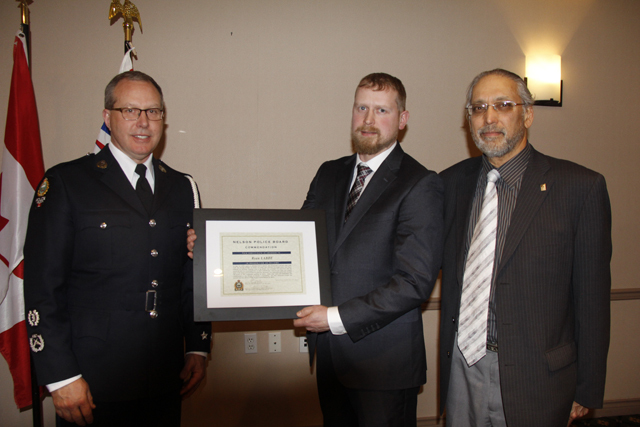 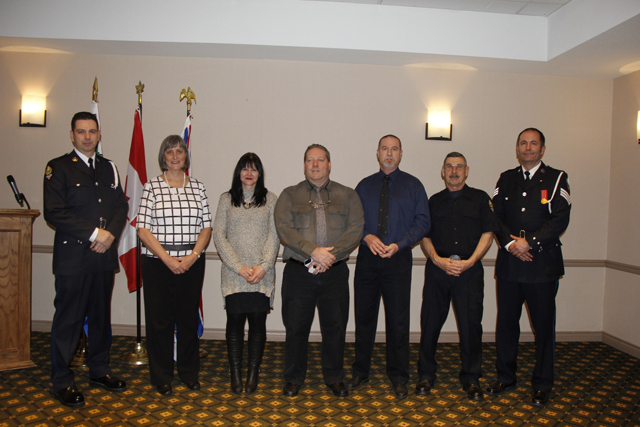 Nelson Police Board and Nelson Police Department bestowed a number of annual awards on its members, civilian staff and citizens at the 2017 Commendations Ceremony Wednesday afternoon at the Baker Street Best Western. 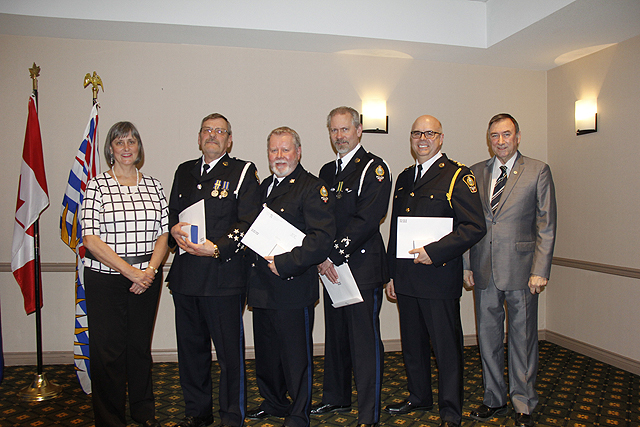 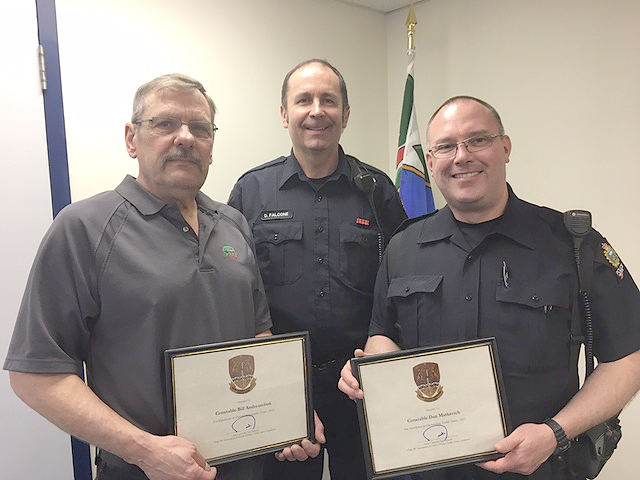 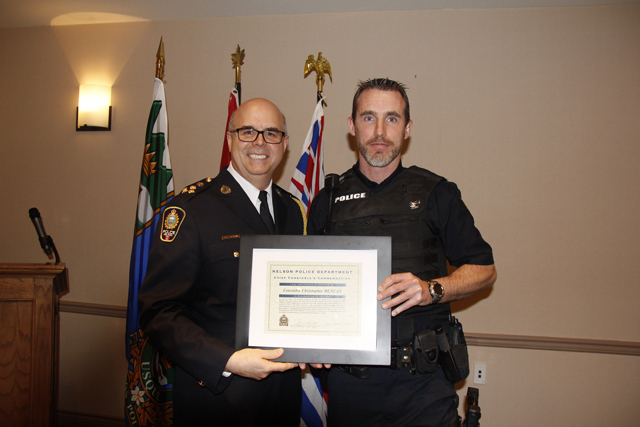 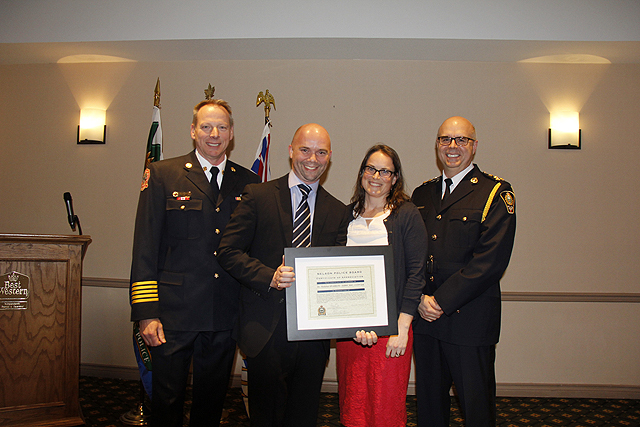 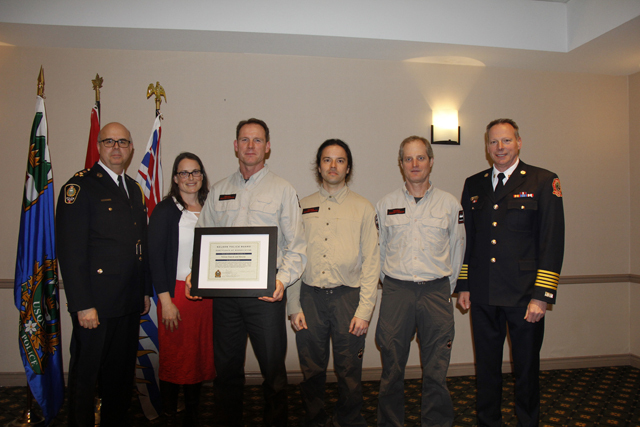 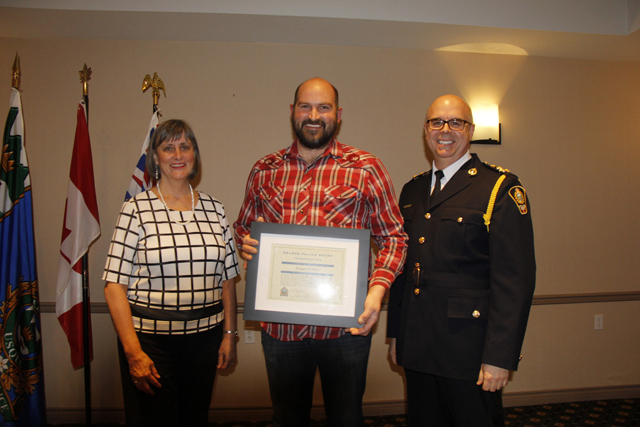 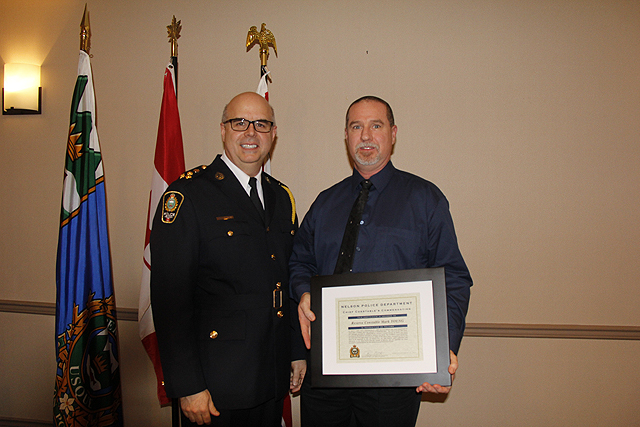 NPD Chief Constable Paul Burkart and Nelson Police Board Chair and Mayor Deb Kozak recognized officers, community members and citizens for their bravery, dedication, valour, commitment and going the extra mile to keep the Heritage City safe. 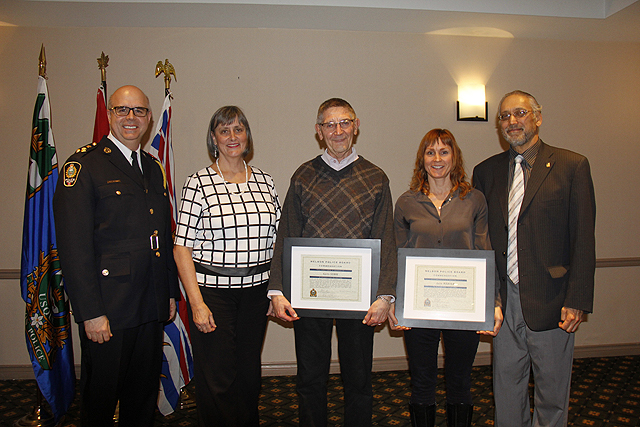 Vincent O’Dea and Deana Postnikoff were just two of the citizens recognized during the ceremony.